Sheri Mama! 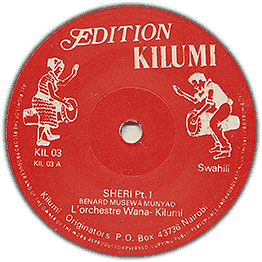 Nice tempo on this track that appears to be a Kamba group, great percussive breakdown. Check audio of both sides!